the all new bib shorts concept. 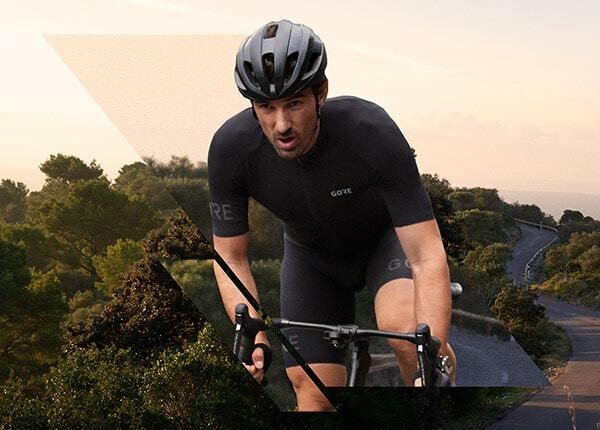 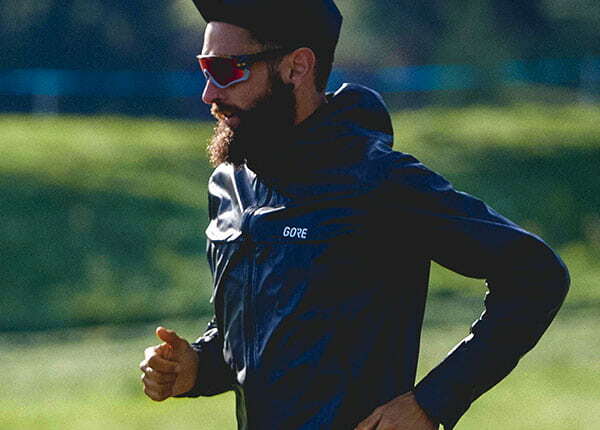 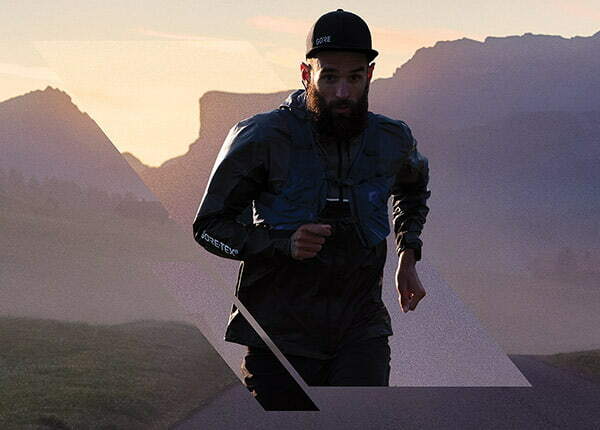 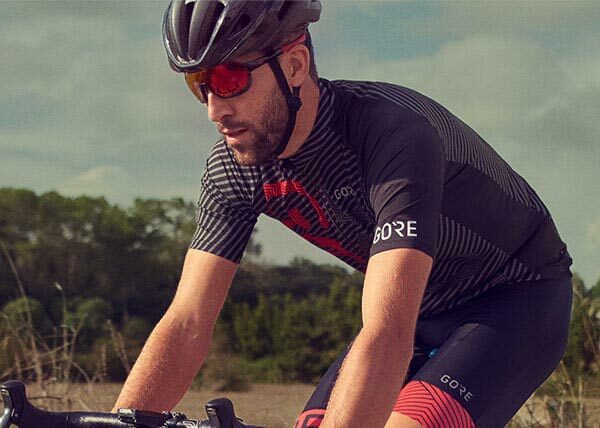 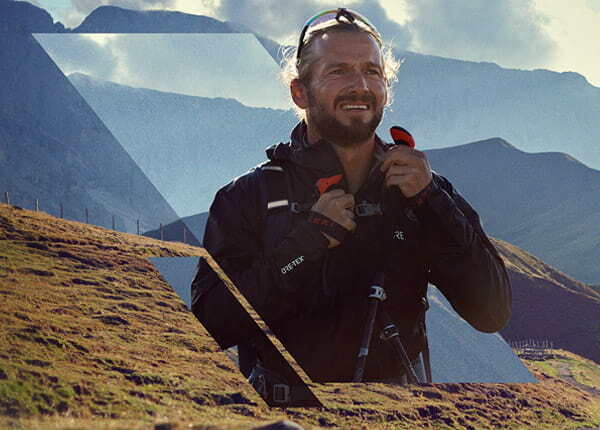 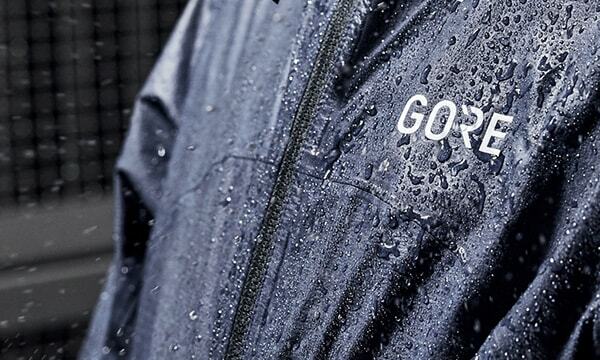 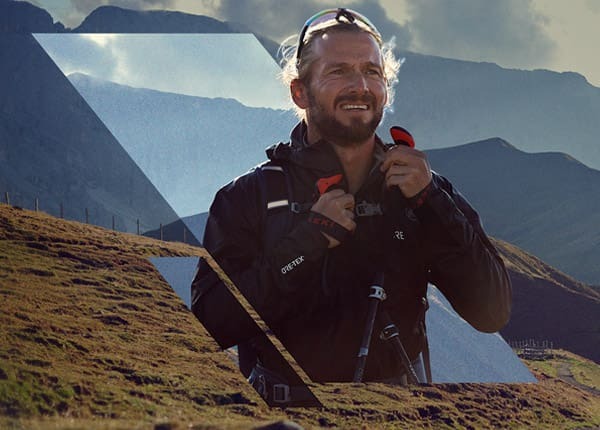 Clothing designed to fit specifically for your sport to give you maximum performance. 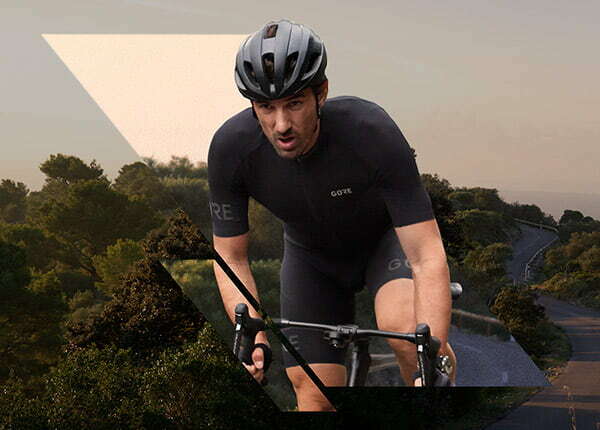 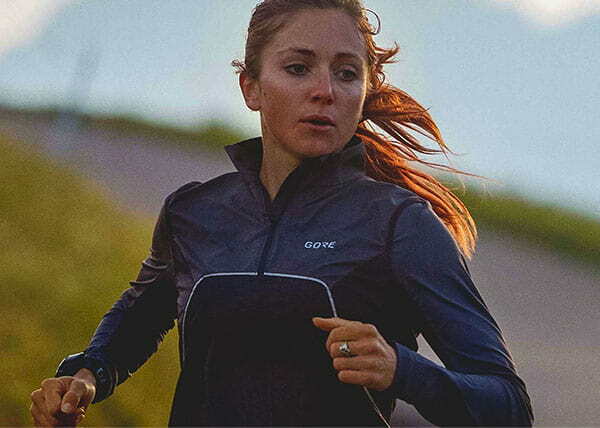 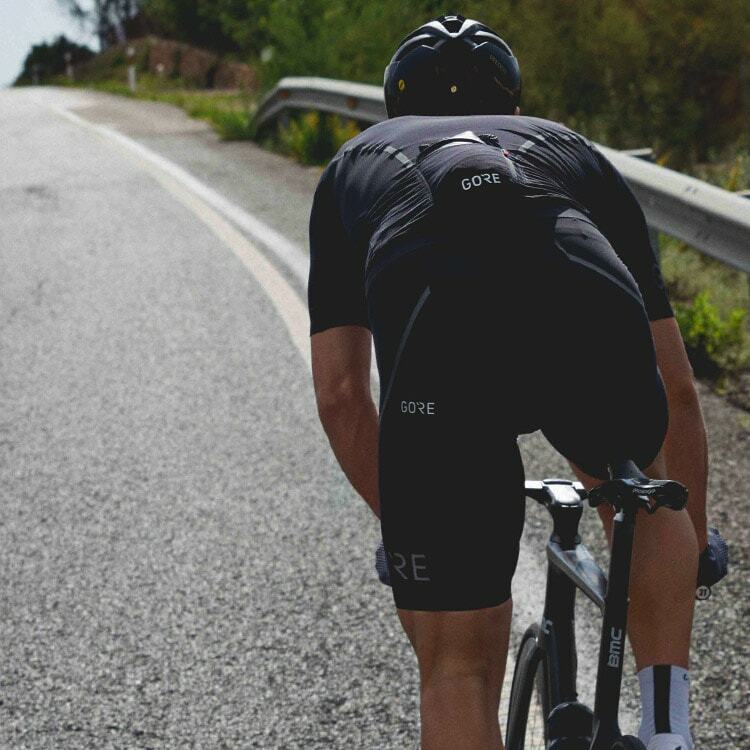 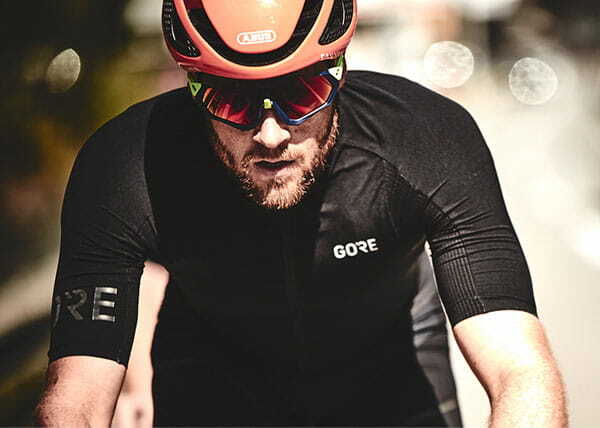 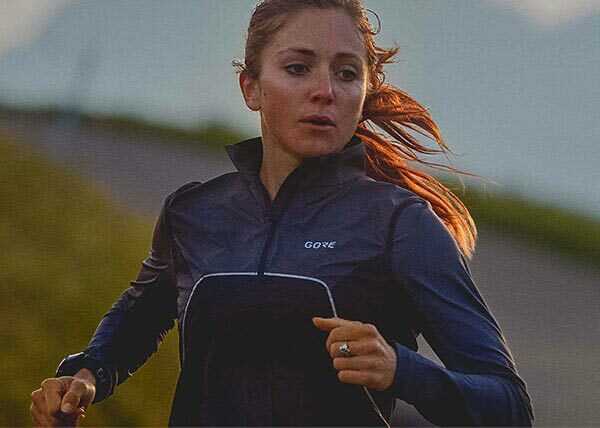 Slightly more relaxed fitting, versatile fabrics optimised for different training intensities. 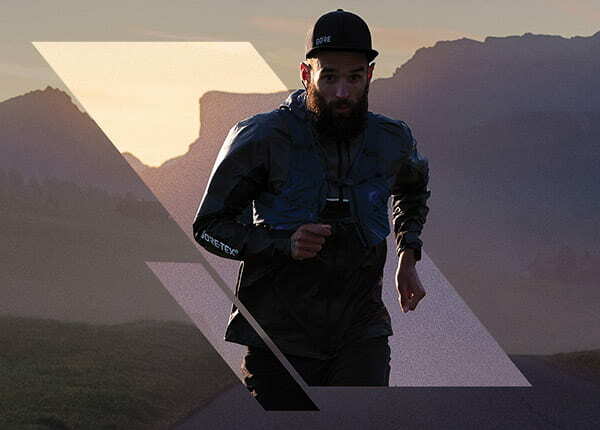 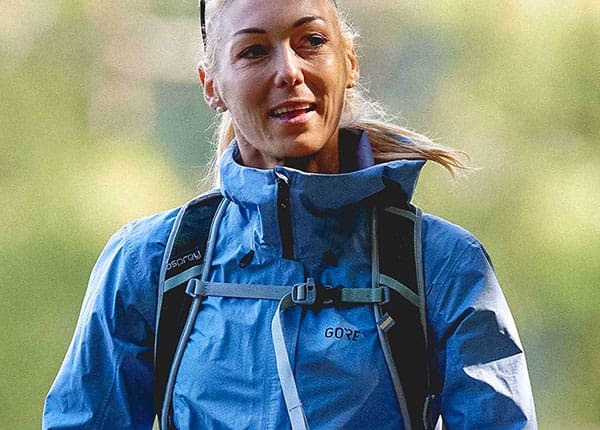 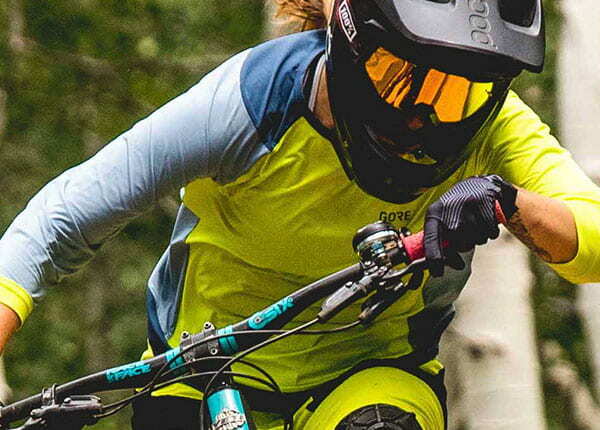 Functional and versatile active wear to help you enjoy your sport.